team building exercises and family days. 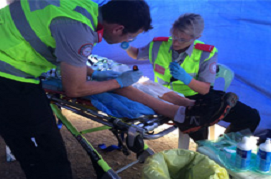 For several years now, Colbrow Medics has been on hand to ensure that individual employees’ health and safety is assured at events and functions organised by their employers. It should be common knowledge that an employer’s duty of care extends to outside the workplace where the employer has organised the event. 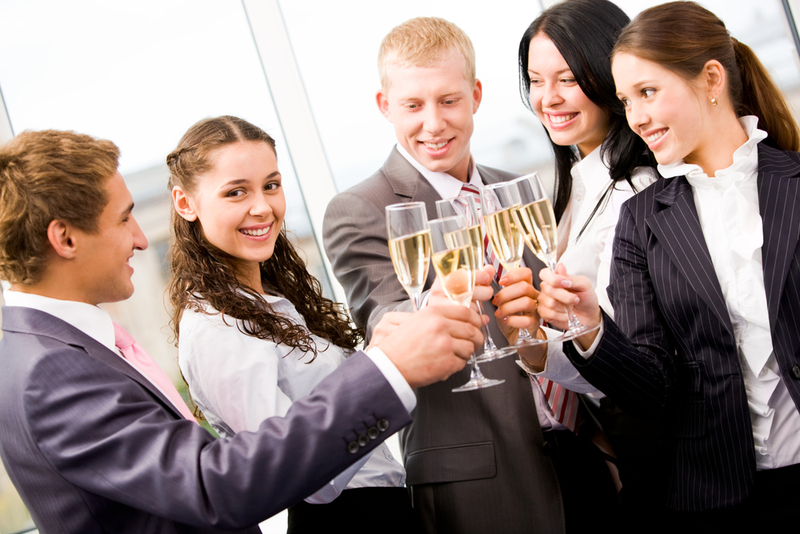 It also extends to the employee’s family at events organised for families of employees, particularly where end of year celebrations are held, such as Christmas parties. 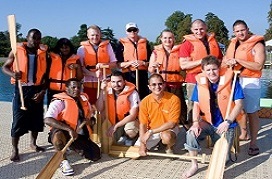 Colbrow Medics can provide corporate events first aid to various company gatherings like Christmas parties, team building exercises and family days. Colbrow Medics ensures your staff have professional and efficient first aid response, should the need arise. As well as providing excellent medical care, all Colbrow Medics are well trained and well versed in patient confidentiality and the National Privacy Principles. This means that all injuries are treated with confidentiality and discretion. We have assisted numerous companies with their first aid requirements and allowed them to discharge fully their obligation to ensure appropriate medical care is on hand to assist, if and when required. For all your first aid requirements, Colbrow Medics has you covered.